Call today for $100 off windshield replacement! 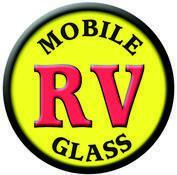 Mobile RV Glass is a nationwide RV and motorhome windshield replacement company. 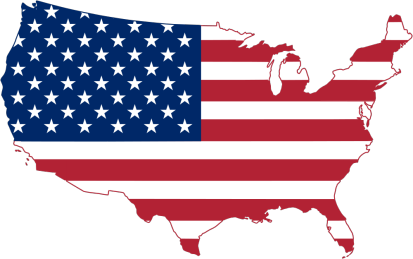 We service your RV glass needs across the country by offering in-shop and mobile appointments. Our network of certified technicians with over 20 years of experience makes your window or RV windshield replacement a fast, convenient and pleasurable experience. Specializing in one piece and split windshield installations for Class A, Class B, and Class C motorhomes, Mobile RV Glass is the best choice in RV windshields! When you have a chip or crack in your windshield make Mobile RV Glass your first phone call. Whether you are at the RV Park, home, or have your motorhome in a storage facility our mobile service will come to you! We proudly work alongside some of the largest dealerships in the nation. Our expert representatives are dedicated to ensuring customer satisfaction on every level, making us the number one referral choice among service centers and dealers. Our commitment is to keep you on the road living the good life! We handle all of your ordering, packaging, and shipping needs ensuring that your windshield is delivered promptly and free from defects. With our expansive freight shipping network, we can have your windshield delivered to our shop nearest you, typically within 1-3 business days. Mobile RV Glass uses the best quality OE and OEM windows in the industry. Our high-quality parts include gaskets and moldings, and our fast-curing urethane adhesives provide a factory-tight seal. We work with all insurance companies and handle your no-fault glass claim quickly and professionally. Our national warranty protects against any defects in the glass and any installation errors, including air leaks and water leaks. We are an honest, hard-working glass company that is dedicated to having our happy customers become repeat customers. If you’re looking for high quality and personal service, you have come to the right place! At Mobile RV Glass we’ll give you the attention and personal service you’ll come to expect and enjoy.